Arni Oddur Thordarson describes his early ambition to become a banker as a passion. 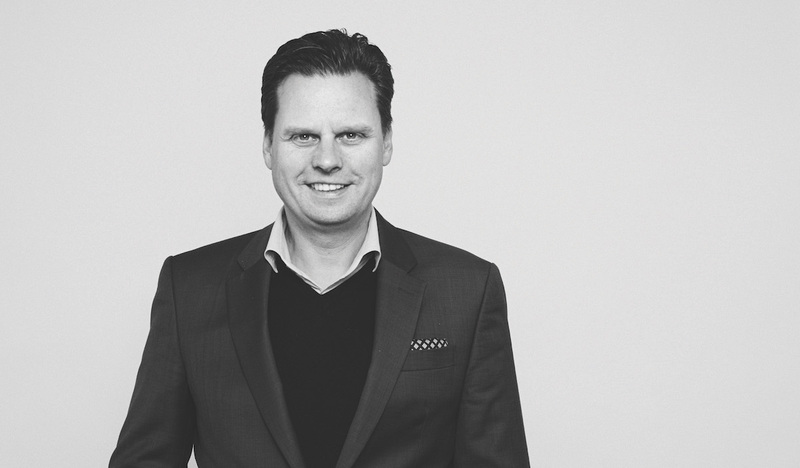 “When I graduated from my business administration degree at the University of Iceland, I was eager to become a banker and find a role in corporate finance,” he tells The CEO Magazine. The year was 1993 and the ‘Nordic Tiger’ was in full flight. 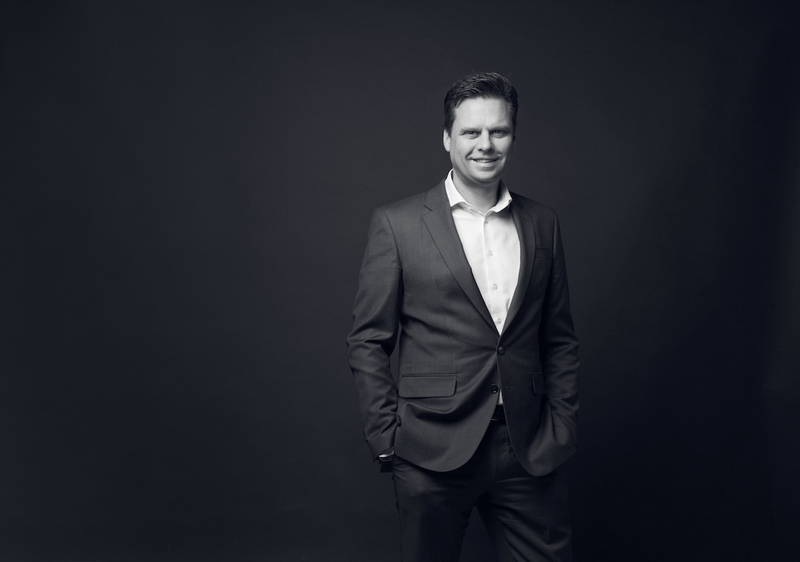 By 2000, 8 years before the start of the GFC that would cripple the Icelandic banking system, he started to find himself drawn towards opportunities outside of finance and incorporated an investment company, Eyrir Invest, with his father. “Our strategy was to invest in industrial companies that were already established as technical leaders and transform them into global market leaders,” he explains. The Reykjavík-based Marel was one such investment, a company that was founded in 1983. By the time Eyrir Invest became the principal shareholder in 2005, the company had a revenue approaching €130 million derived from its core business of providing food processing equipment for the fish industry. There was the opportunity for Marel to become a global market leader in not only the fish processing industry, but also in meat and poultry. Despite being one of a number of companies Eyrir Invest had an interest in, he admits there was something special about Marel. “I became passionate to the future of Marel,” he says. After becoming Chairman of Marel’s Board of Directors in 2005, Arni was appointed CEO in November 2013, a position he still holds today. Right from the start, Arni believed that Marel’s potential for value creation was great and that it would act as the consolidator in a highly fragmented industry. “I strongly believed there was the opportunity for Marel to become a global market leader in not only the fish processing industry, but also in meat and poultry,” he says. In 2006, the board set out a very clear 10-year vision and strategy to achieve this. “We needed two-to-four well-defined acquisitions that would stimulate organic growth,” he continues. The purchase of the Danish Scanvaegt Systems and the Dutch company Stork Food Systems followed. Today, Marel is a whisper away from achieving Arni’s long-standing strategic goal of €1 billion in revenue with best-in-class profitability; in 2016 its pro-forma revenues totalled €983 million with 14.6% EBIT margin. No longer simply an equipment supplier, the company has transitioned into an advanced solutions provider with a presence in 30 countries. Arni says he has always had his eye on the bigger, long-term picture. “If you compare business with a sport like football, it’s impossible to jump from the third division to the first in one year,” he says. Only now does he believe that Marel has been promoted to the “Premier League,” as he refers to it. “And, if you want to win this league that takes an even longer commitment.” The company, he explains, is on a 5 year journey to the top of the table. “We are continuously streamlining the business, investing in the infrastructure, and investing in innovation.” According to Arni, Marel reinjects 6% of its revenue into innovation, a figure he says is well above the market average. “Of course, 6% of €1 billion is more than 6% of €600 million, which is where we were a few years ago,” he says. It’s a dynamic time for the food processing market. Not only does Arni project that the number of active consumers will increase from 2 billion to 5 billion over the next 20 to 30 years, but the industry is also having to transform itself as demand for efficiency, safety and sustainability in production increases. “We’ve really focused on increasing our yield. Traditionally, fish production in Iceland had a yield of 60%, which means that 60% of every fish caught was consumable. Today, that figure is more like 85%, so we actually produce more from less,” he says. This increase is mirrored across its meat and poultry operations as well. “Today we run 15,000 chickens per hour in each of our lines and, interestingly, this higher speed actually equates to a higher quality product because there is no room for mistakes.” The advent of precision technology has also drastically reduced wastage and is allowing the company to diminish traditional reliance on energy and water. “Not only are we producing a higher quality product, but these innovations are contributing to our sustainability objectives,” he explains. 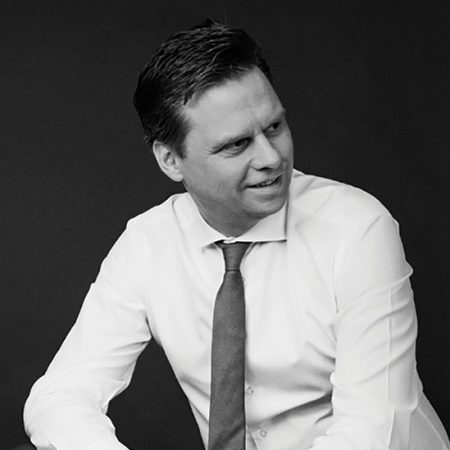 “At Marel we are obsessed with doing more for less and recognise that this technology is a very clear opportunity to lower the cost of service for our clients.” Achieving more with less has been a hallmark of Arni’s tenure at Marel and the next 10 years are shaping up as no different. The advent of precision technology has also drastically reduced wastage and is allowing the company to diminish traditional reliance on energy and water. “Not only are we producing a higher quality product, but these innovations are contributing to our sustainability objectives,” he explains.